Hey guys, where have we caught you this morning and what are you up to? This weekend sees you make your Circus debut. What do you know about the party and what are your experiences of playing in Liverpool? We've never played in Liverpool so we are very exited. Everybody we've spoken to has told us that the party is awesome and actually, of late, every party we've played in the UK has been very good. We have a couple of new remixes finished and ready to test and also some unreleased stuff from our label so we're sure that the party will be the perfect place to test them out. The line-up is huge and finally we're gonna have some time to hang out with Heidi, who we became good friends with when she was living in Berlin. We know that your own productions range from blissed out house to booty bass. But how would you describe your sound and do you feel that you always get to represent it fully in your DJ sets? 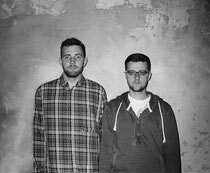 From the very beginning when we first started out as DJs, we discussed what kind of DJs we were looking to be and we both agreed that we wanted to be able to play any type of music that we liked. This is actually why we changed the name from 3 Channels to Catz ‘n’ Dogz. 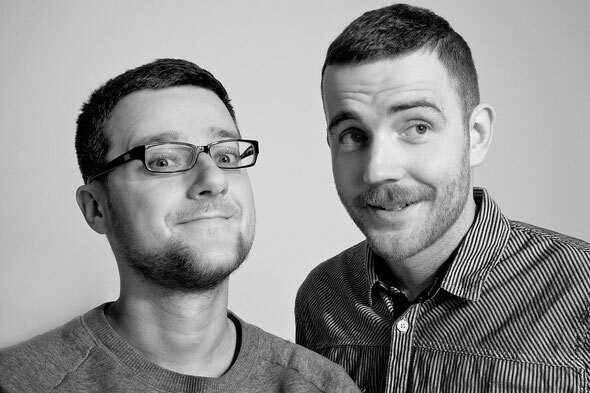 Everybody looked at 3 Channels as a 'Minimal' project, and so when we started Catz ‘n’ Dogz we were always trying to make sure that people didn't think of us as just one style or sound. We think that this always allows us to surprise people and gives us the freedom to play new stuff that we are discovering. We literally listen to every possible kind of music. Your Pets Recordings label is on fire right now and you have a strong core of artists and friends involved. Was this always your plan, to create a tight Pets family? We are trying to keep a very friendly atmosphere in our label, that’s true. Almost 90% of music we release is from our friends or friends of friends. In this way we are always sure that as well as the music, we also like the people that are behind it. Now we feel that the natural way to progress is to start throwing Pets parties. We get more and more requests about them and we're gonna look to start on that arm of the label soon. Over the next year we are working on the identity and context. For us context is always really important, because these days everybody is doing label parties and we wanna do something special. We already have a residency at Watergate in Berlin for our label nights so it allows us to invite artists and also back home in Poland we are working on a lot of stuff. Last summer saw the release of ‘Entrance Song’ by Eats Everything. An EP that went on to soundtrack, not just the rest of the summer, but the whole year, catapulting him into the spotlight. Did the success of that release surprise you guys? We were really happy that people liked the track so much and so many DJs were playing it. It showed us that even being a small label without a team of 10 employees, you can still release successful quality music. Another great thing about it is that Dan (Eats Everything) worked so hard for so many years and this really put him into the spotlight. The record was kinda crossed genre too, and this is another reason why it was so successful. Do you both take the responsibility of A&Ring of the label and are you constantly hunting out new signings or do you find that they are now coming to you? 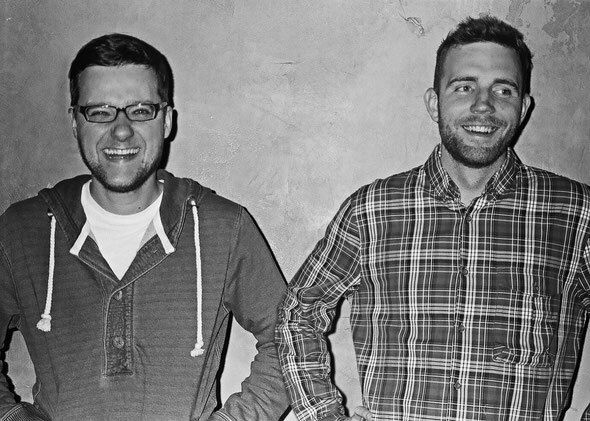 Anything exciting from Catz ‘n’ Dogz and Pets Recordings that we should be keeping an ear out for over the summer?